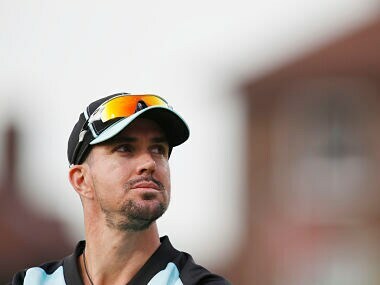 Kevin Pietersen has questioned whether England know where they are going, saying their focus on one-day cricket risks alienating fans who care more about Test success. 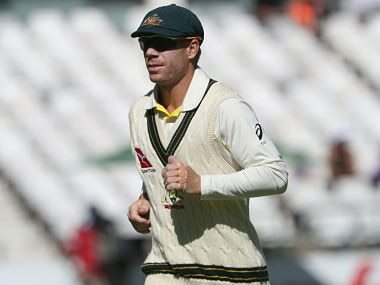 David Warner allegedly boasted to England players of tampering the ball with tapes attached to his hand during the Ashes series which Australia won 4-0. 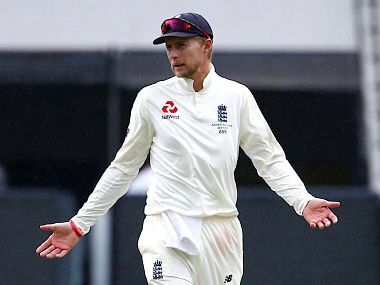 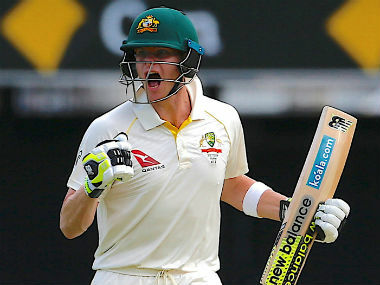 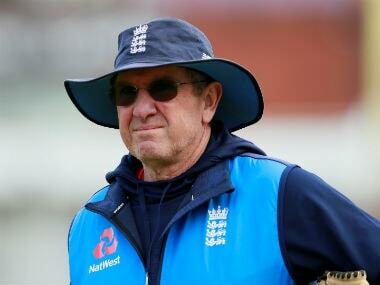 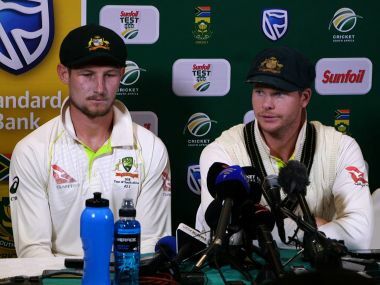 Root added that while the burden of responsibility for teams' behaviour always fell upon the captain, some of it rested with the players themselves. 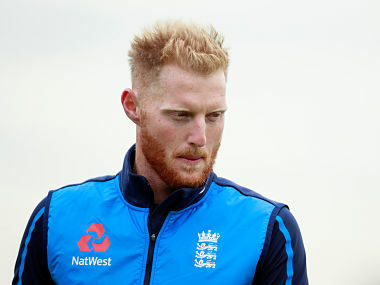 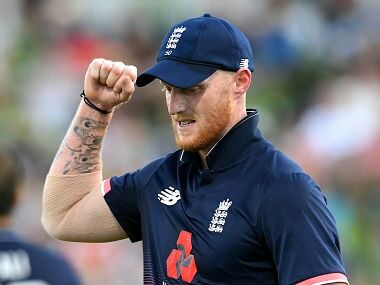 Stokes took two wickets then smacked an unbeaten 63 in the six-wicket win, saying afterwards he was thrilled to be back in an England shirt after five months out. 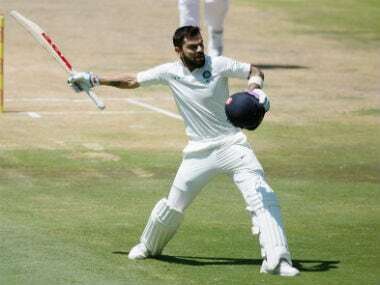 In a freewheeling chat with Firstpost, Dean Jones talks about his perception of Virat Kohli, Steve Smith as well as reminisces the famous 1986 Madras Test.